Interspec, LLC provides solutions for Home Buyers and Home Sellers in Wildwood, North Wildwood and Wildwood Crest, New Jersey. We are professional full-time licensed and insured New Jersey Home Inspectors offering our services to all of Atlantic and Cape May counties, and beyond. We make the process of scheduling a home inspection fast and easy via our secure Request a Home Inspection online form. If you prefer to contact us directly you may do so by calling us at 609-385-6598. To reach Interspec, LLC by email please follow the Contact Us link located at the top of this page.Click here to view Real Estate offices serving the Wildwoods. 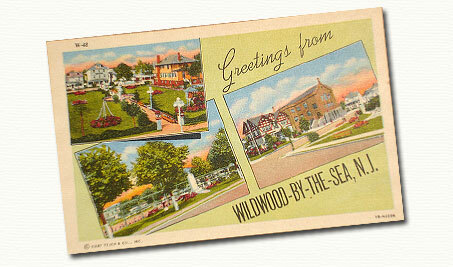 A list of several qualified professionals servicing the Wildwood area can be found on our Links section.